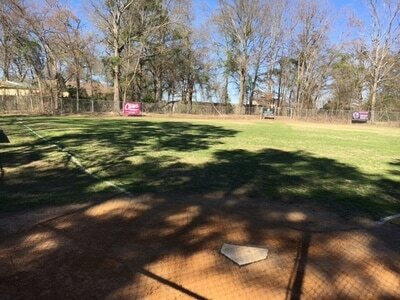 All participants must complete the participation waiver form. 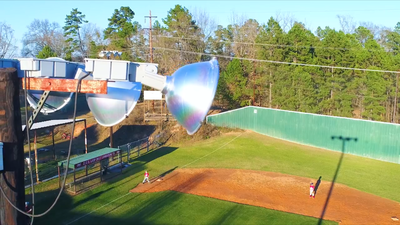 You can e-mail it and save even more time! 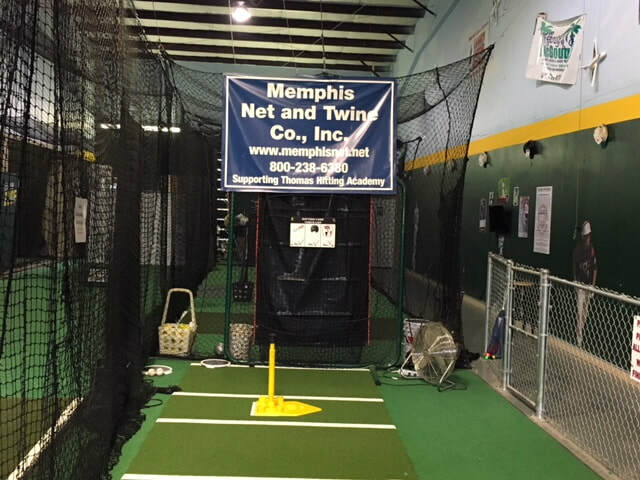 Thomas Hitting Academy offers a wide variety of batting cages with state-of-the-art equipment, offering your player the perfect place to refine his or her hitting skills. 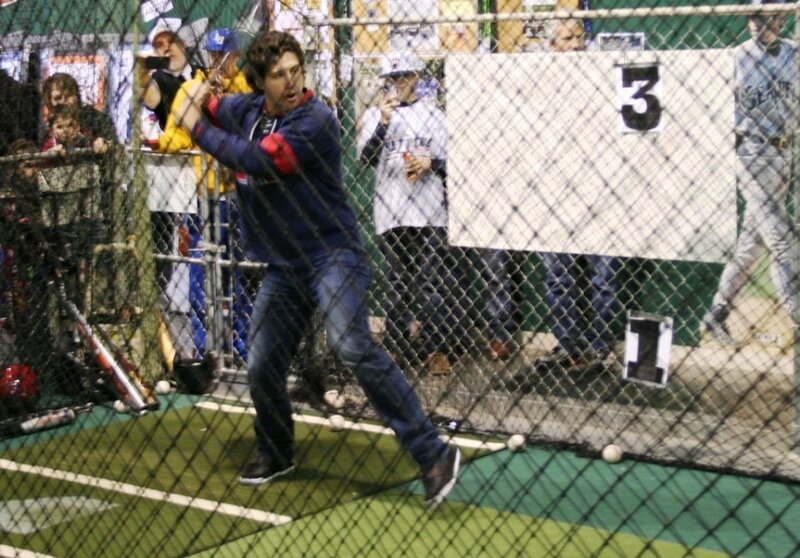 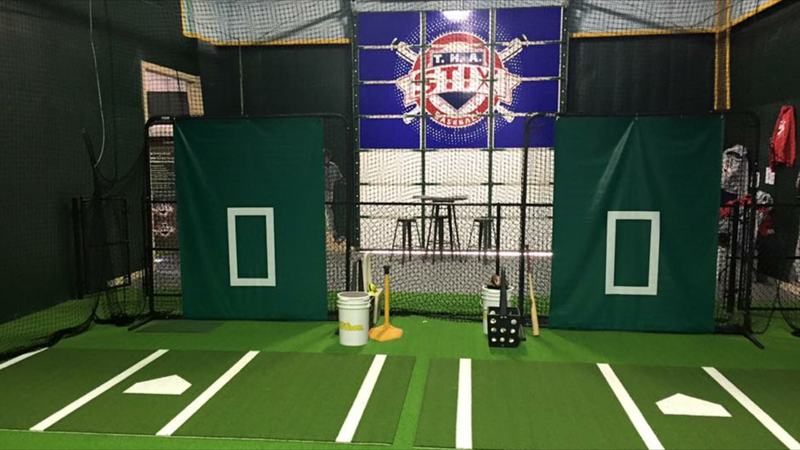 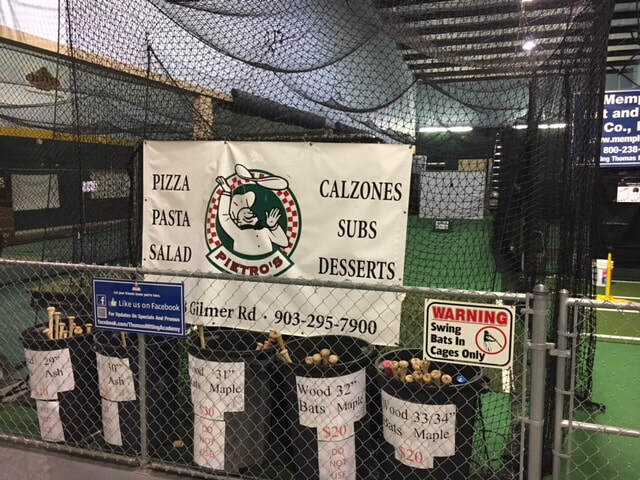 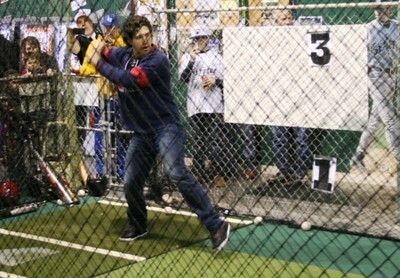 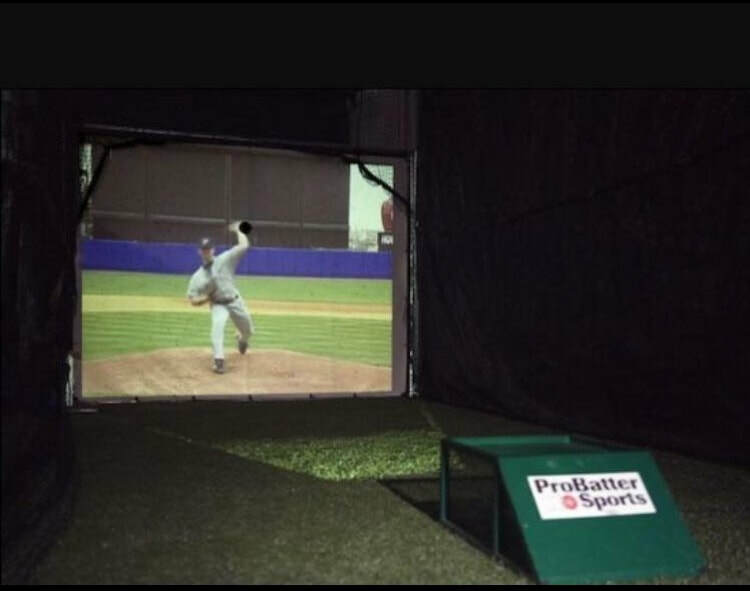 From the Pro-Batter live simulation to the pitching machines, we offer everything you need to swing the bat like the pros. 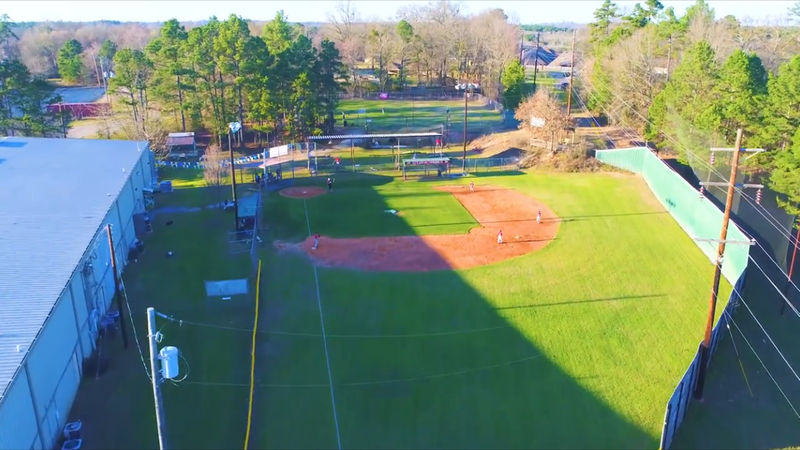 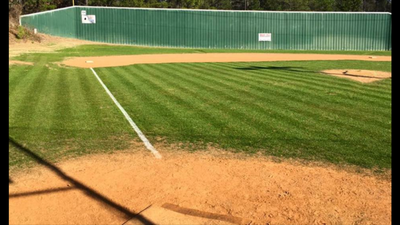 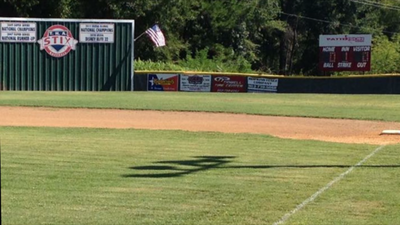 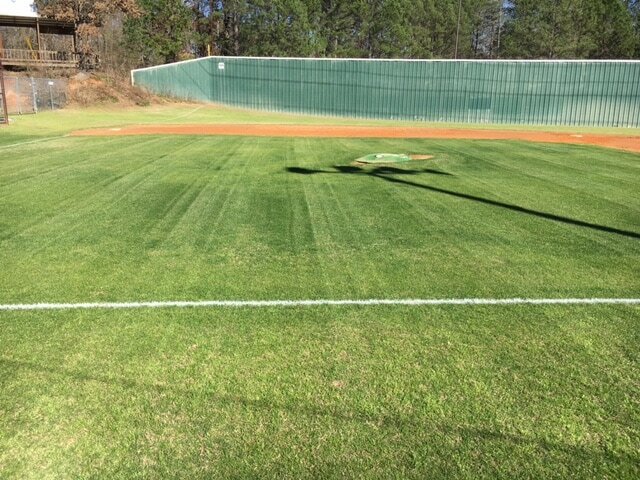 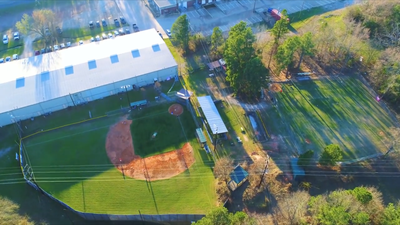 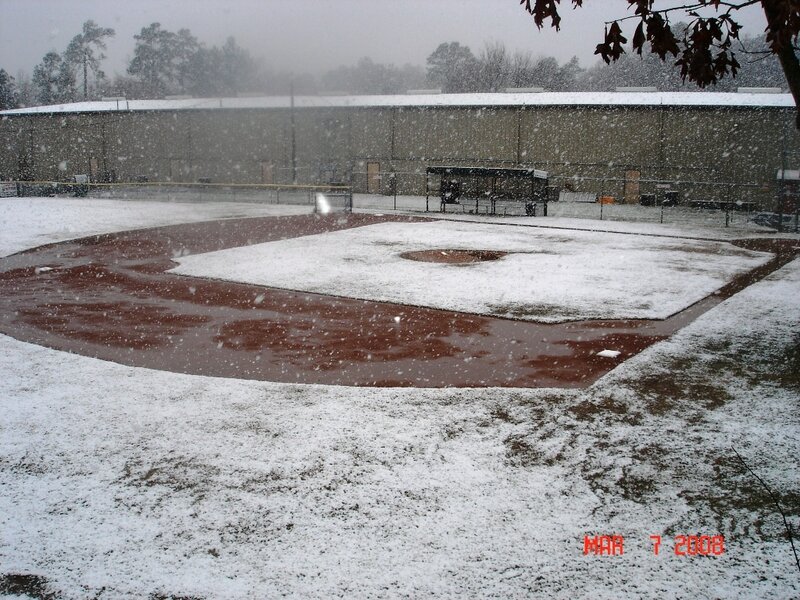 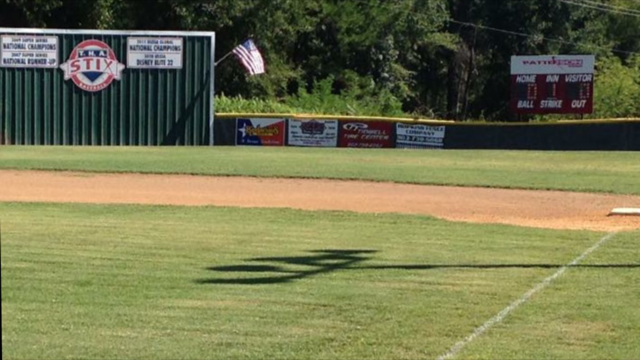 ​Nestled in the East Texas Piney Woods, Mosby Mechanical Field provides a Big League environment for your team to host games. A perfect venue for ages 5-10, the facility offers a beautiful playing surface, team dugouts, bullpen areas, covered seating, plenty of room for extra chairs, and most exciting of all, our own Mini-Green Monster in left field. 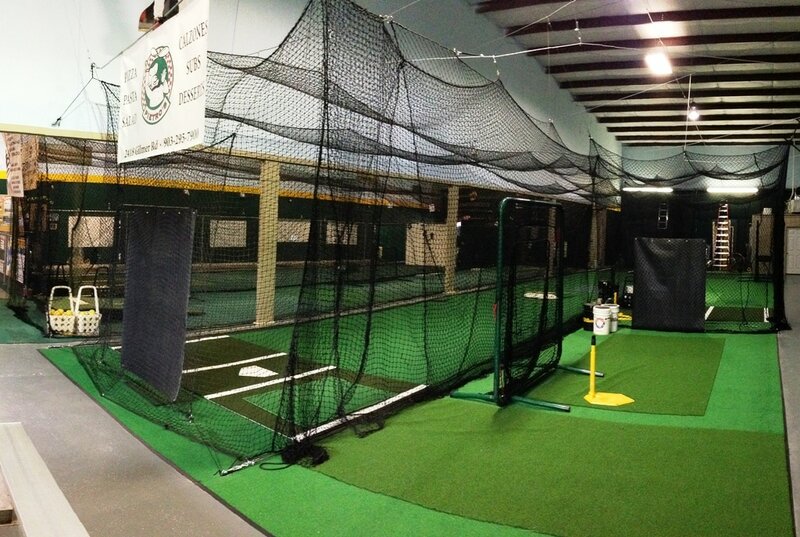 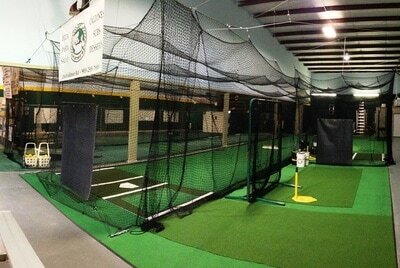 Contact us to find out how you can use this great facility!